You're reading: Posts Tagged: birthday! This week, I was suddenly reminded of a fact I’d been meaning to keep track of, and I was disappointed to discover that even though I always endeavour to remember birthdays and holidays (mainly due to a system of elaborate reminders, notes and excessive list-making), I’d missed a hugely significant anniversary. Shortly after the clock struck midnight on New Year’s eve, I had passed one billion seconds old. Happy 100th birthday, Richard K Guy! We’d all like to wish a very happy birthday to the wonderful Richard K Guy, who turns 100 today. 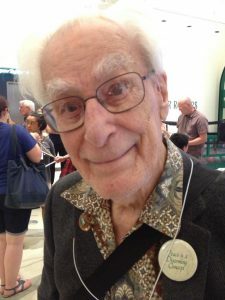 Happily, Guy remains not dead in either the corporeal or Erdős sense: he’s both fit as a fiddle (he climbed a tower for charity aged 97), and active in the mathematical community. 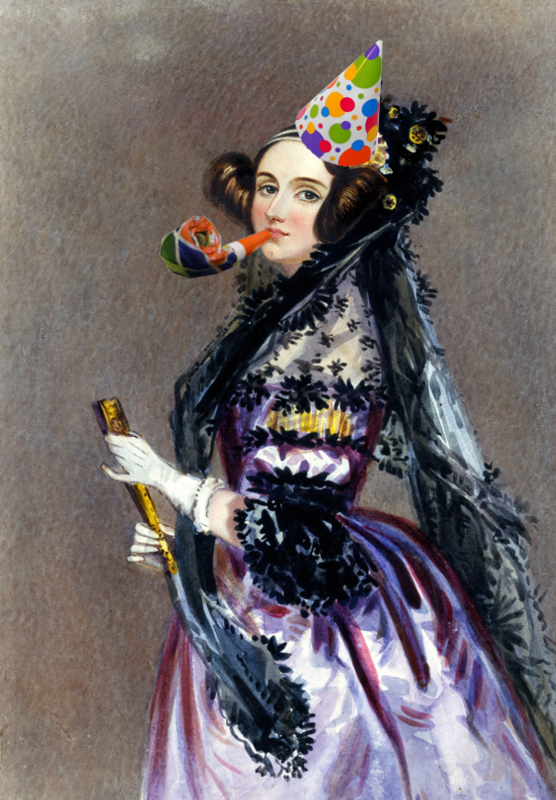 Today marks computing and maths pioneer Ada Lovelace’s 200th birthday. In celebration we’ve rounded up a few Ada-based links from around the internet. Ada Lovelace was a 19th-century mathematician and early computer scientist, during an era when it was uncommon for women to do such things, and worked alongside Charles Babbage. His incredible Analytical Engine, an early mechanical calculator, was studied by Ada and her most enduring work is an article she wrote about the engine and its mathematical potential. 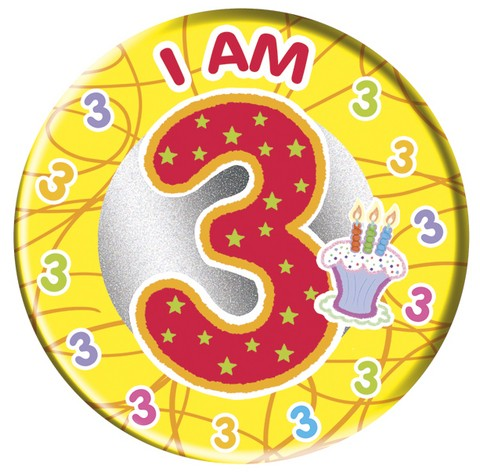 The Aperiodical turned three on Saturday. I was away attending my brother’s wedding, but I couldn’t let the birthday pass without mention. In three years we’ve published 1,462 posts (make that 1,463 including this one) by 32 authors, read by 713,000 visitors. To celebrate Christopher Zeeman’s 90th birthday and their own 150th, the London Mathematical Society have opened an online archive of Sir Christopher’s work. With all the attention we’ve been giving the LMS’s 150th birthday celebrations, it’s only fair to note that the Mathematical Association of America is 100 this year. As is the way of these things, there are events throughout the year to celebrate the MAA’s centennial; all the info is on the MAA’s website. The main event is the MAA’s annual MathFest, which is happening in Washington, D.C. at the start of August.